Noeau has served as a healing practitioner for over 25 years. As a Certified Nutritionist, Herbalist, Kinesiologist, Lomilomi Massage therapist, Herbal Medic and La'au Lapa'au (traditional Hawaiian medicine) practitioner, she utilizes the wisdom of native diets and medicine to create a full nutritional program, tailored specifically to each person’s individual needs and goals. 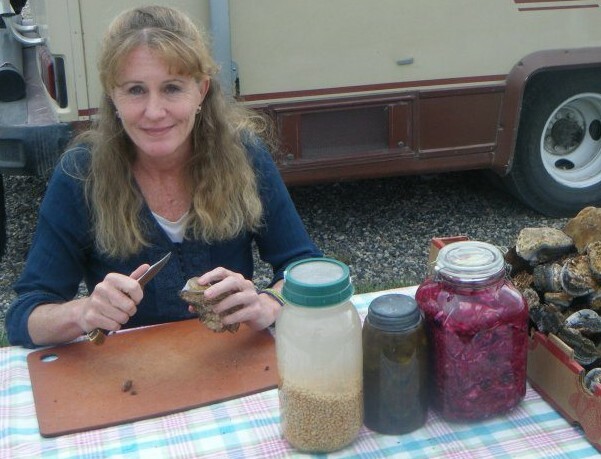 Her comprehensive programs utilize nutrient-dense foods and therapeutic remedies. She will guide you on the path to a level of vibrant health beyond what you have dreamed possible. All ages and health challenges are accepted. Specializing in complex health issues. My training with Papa provides the foundation of my philosophy for all guidance that I offer you for your healing journey. 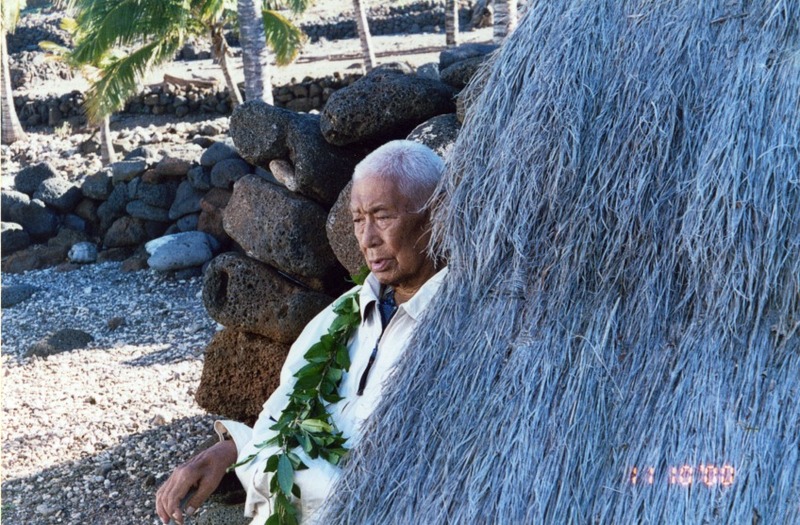 Learn more about La ’au Lapa’au here.